There are several regions of the world where protected areas or areas with natural values worthy of protection are adjacent to each other. Currently, several national organizations, among others such as the International Union for Conservation of Nature and the EUROPARC Federation, deal with the questions of these transboundary protected areas, the connections of which are varying, ranging from loose co-operation to integrated organization. While the state borders in the Carpathian Basin are mostly artificial, and thus dissect uniform landscapes and physiognomic units, it is not surprising that Hungary and its neighbouring countries have several adjacent or transboundary protected areas. In some cases—for example the Neusiedler See–Seewinkel–Fertő–Hanság region and the Aggtelek Karst–Slovak Karst region—transboundary UNESCO World Heritage sites, biosphere reserves, Ramsar wetlands, and national parks can be found along the border. 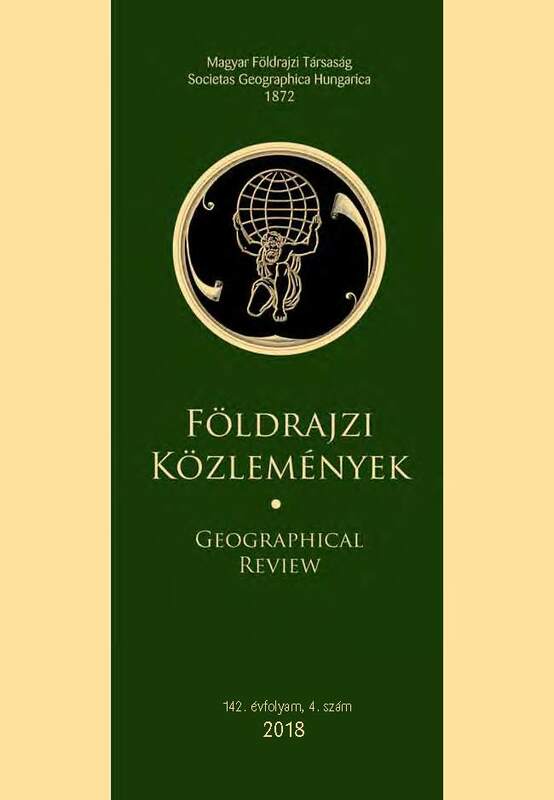 Regarding the latter karst region, the nature of co-operation and different perspectives are analyzed in this paper, and similarly also the case of the transboundary Novohrad–Nógrád Geopark. It can be stated that, in spite of the good co-operation of the parties, the different laws, administration, and financial assistance, as well the infrastructural backwardness that is linked to their peripheral status, causes difficulties with respect to unification. Nevertheless, these transboundary protected areas offer good opportunities for the local regional development, especially due to ecotourism and geotourism. Therefore, it is worth emphasising and broadening the transboundary co-operation based on nature conservation.